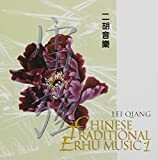 These are recommended Erhu(二胡) music CDs and MP3 you can buy from Amazon. 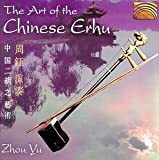 Lei Qiang performs intrumental pieces on the erhu. 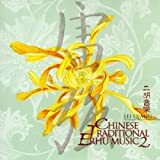 On this recording Lei Qiang performs with the Shaanxi Provincial Song and Dance Troupe. 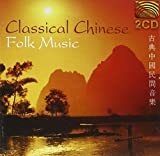 Recorded in Xian and mixed in Montreal, Canada. 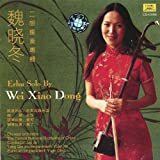 Lei Qiang performs instrumental pieces on the erhu, a two- stringed violin-like instrument, with the Shaanxi Provincial Song and Dance Troupe. 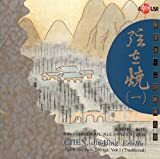 This collection of 19 traditional Chinese compositions captures the erhu’s expressive mystical sound. Detailed liner notes in English. French and Chinese. 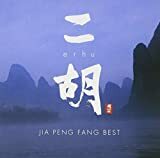 Jia Peng Fang is a virtuoso of the erhu, and has played in hundreds of live concerts throughout China and Japan, as well as recording for movies, television and radio. He has also performed in the United Nations General Assembly Hall in New York, and in Carnagie Hall, playing with the Tokyo Pops Orchestra and New York Pops Orchestra. To enhance your enjoyment of the music, fragrant incense sticks are included in the spine of the CD jewel case. 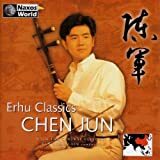 One of the foremost erh-hu (bowed string instrument) virtuosi in the world, with accompaniment by Zhao on yang-qin, recorded by Kavichandran Alexander.